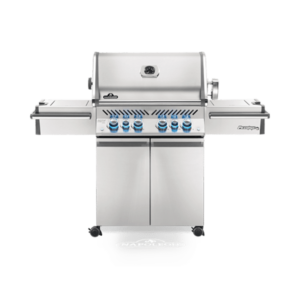 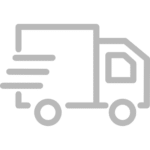 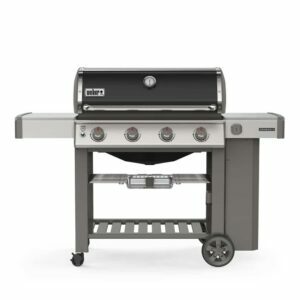 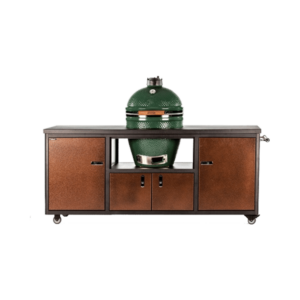 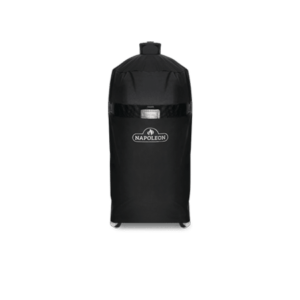 The finest in outdoor cooking just got better with high-performance, industry leading heavy-gauge materials and commercial-quality craftsmanship in the Blaze 34-Inch Professional Natural Gas Grill Head. 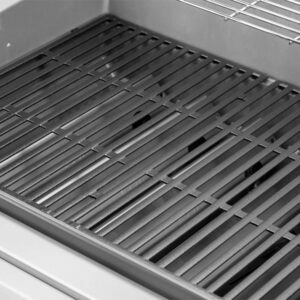 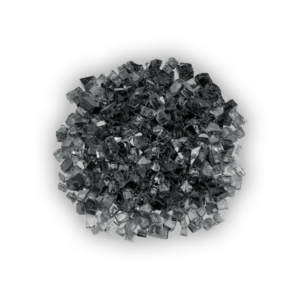 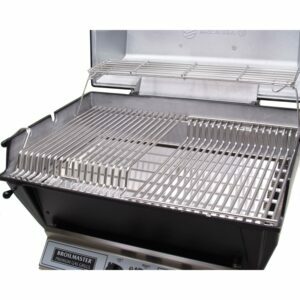 The three commercial quality, cast stainless steel H-burners provide up to 18,000 BTUs each to provide an effective cooking system. 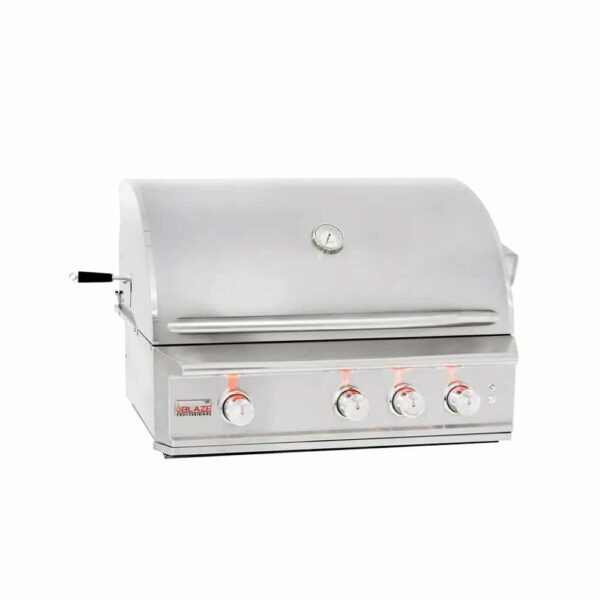 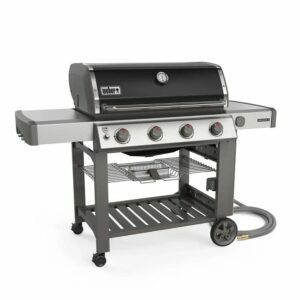 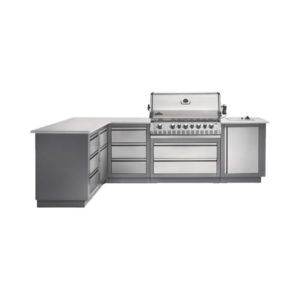 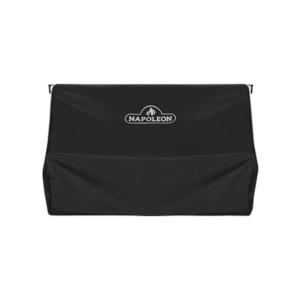 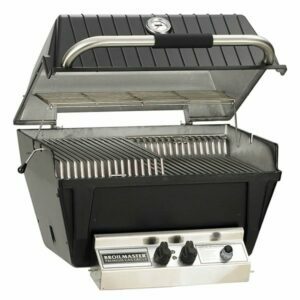 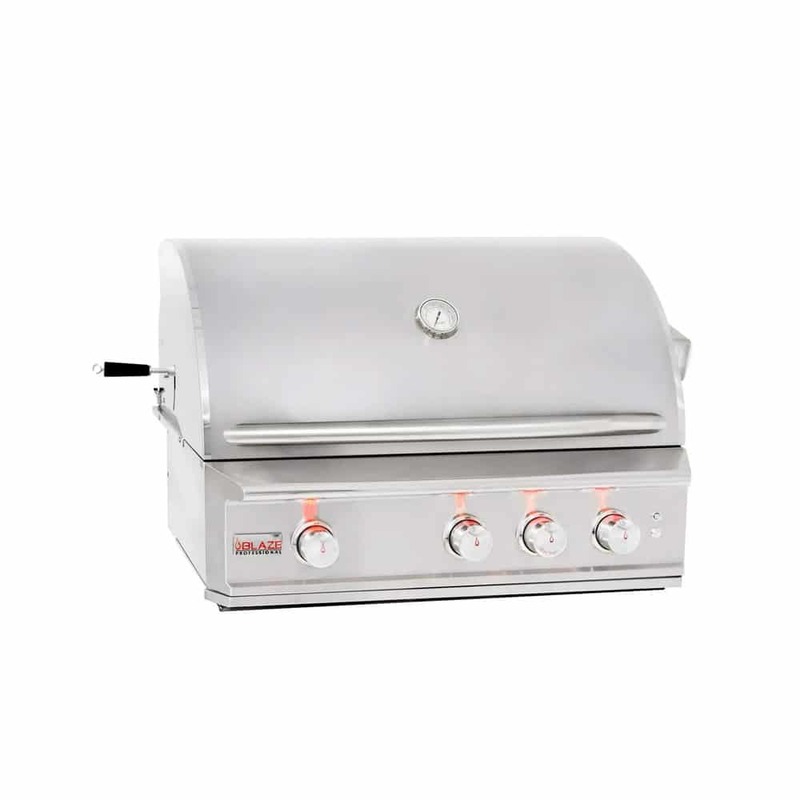 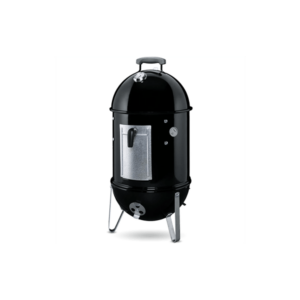 The heavy-duty 12mm hexagon, stainless steel cooking rods helps you achieve extraordinary searing temperatures, maximizes the durability of this grill and provides 615 square inches of main grilling area.